We love the idea of making your pool and spa experience as fun as possible, and waterproof cards are a great place to start! 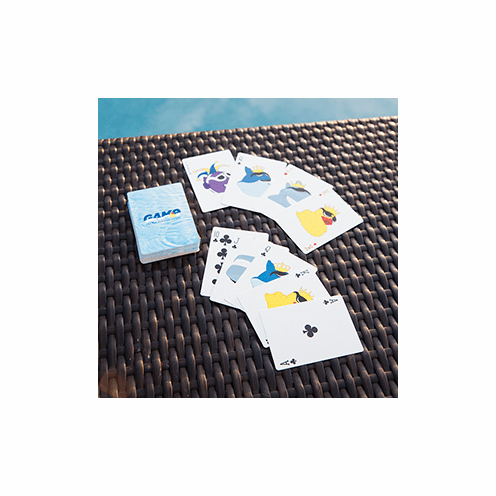 This deck by Game comes with a plastic storage case along with great memories to be made. The fun characters are great for children and adults!